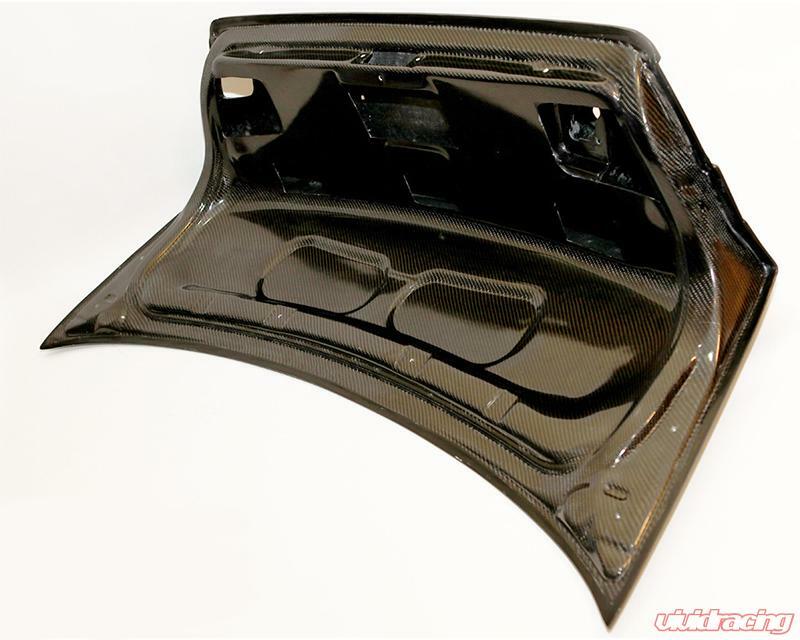 Status Gruppe's SGT-SCZA CSL trunk is made off a mold made from a OEM CSL Trunk Lid. 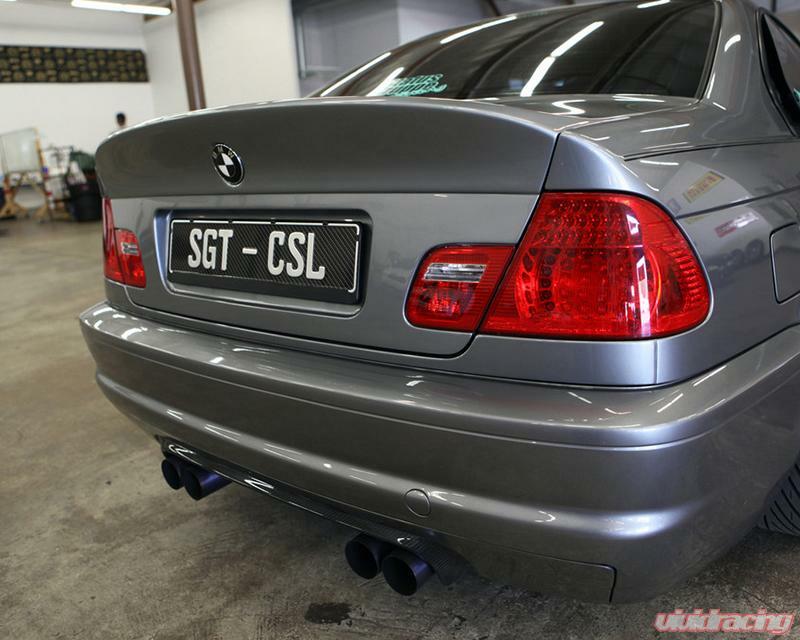 Status Gruppe's Trunks are without handle (just like the OEM CSL Trunk) and without the fitment issues associated with other Non OEM trunks on the market. 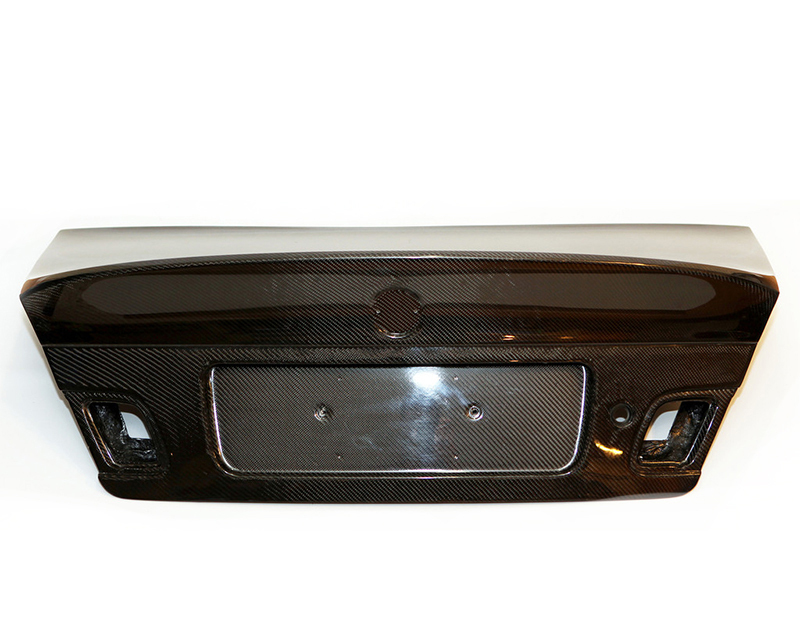 This trunk lid is made from the Former "Scorza" Mold (SGT now owns the rights to all Scorza Products). The License Plate light holes in their trunk will not work with OEM lights as they are mounted in the factory stock trunk handle. 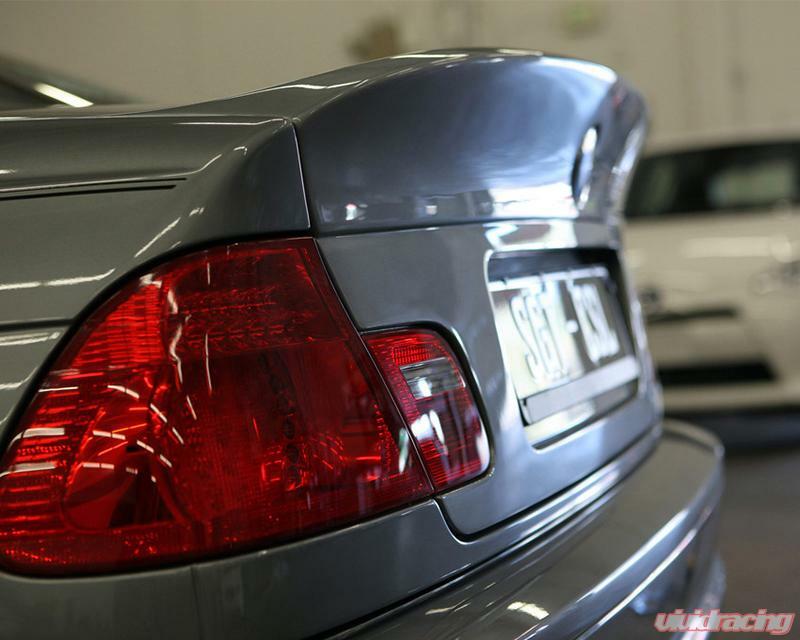 We recommend the factory E9X LED lights. All SGT-SCZA Trunk lids come pre-fitted/drilled so all you have to do it transfer all your factory parts over to the new trunk, No cutting/trimming necessary. 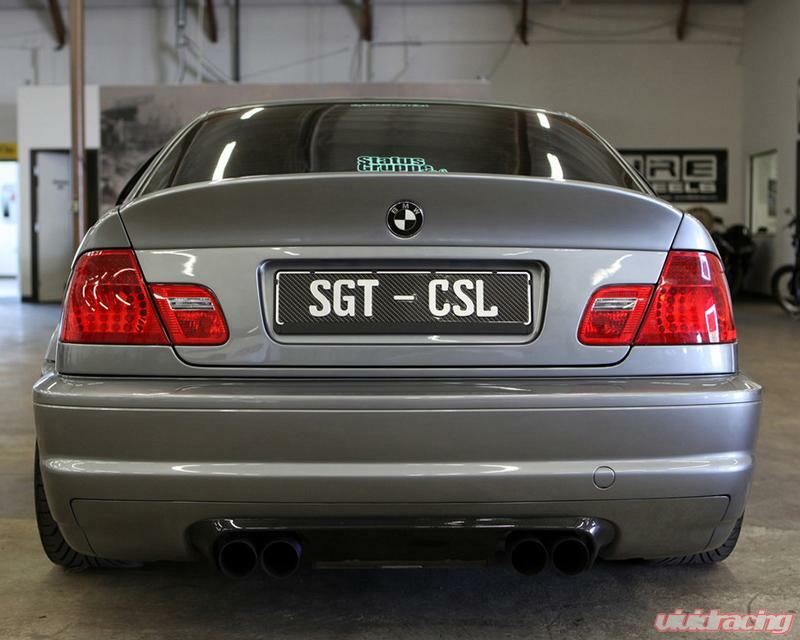 This is the best fitting Replica CSL trunk on the market today.